Deputy chief Alizakri Alias — who oversaw strategy — will replace outgoing chief executive Shahril Ridza Ridzuan. 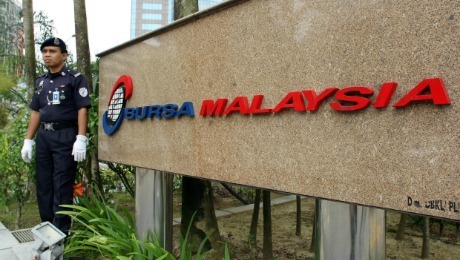 Malaysia’s 814.38 billion ringgit ($200 billion) pension fund — the Employees Provident Fund — has chosen a successor to take over from departing chief executive Shahril Ridza Ridzuan. The fund announced Saturday that deputy CEO Alizakri Alias will become chief executive on August 20, when Shahril departs to serve as managing director of Malaysian sovereign wealth fund Khazanah Nasional Berhad. Alizakri has served as deputy CEO of strategy since joining the organization in 2014. He oversees the development of fund products and services as well as corporate strategy, corporate affairs, human capital, and talent development. 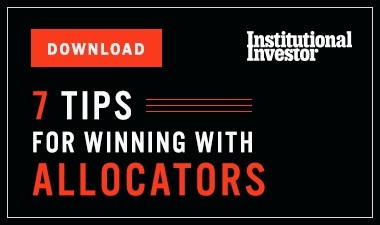 He is also a member of the fund’s investment committee. His predecessor Shahril became EPF’s chief executive in April 2013. Previously, Shahril had been managing director of the Malaysian Resources Corporation Berhad, a construction and property development company based in Kuala Lumpur. Shahril’s move to the sovereign wealth fund follows the resignation of its entire board of directors, including managing director Azman Mokhtar. 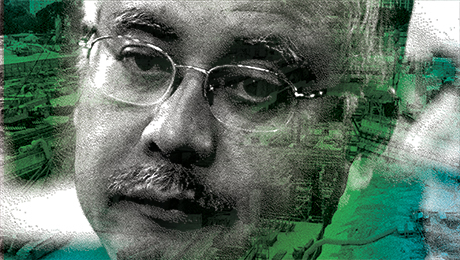 Reuters reported in May that Malaysia’s former prime minister Najib Razak had taken money from the Khazanah Nasional to cover some of the liabilities of the scandal-ridden 1Malaysia Development Berhad, a state fund which ran up $12 billion in debt between 2010 and 2015. 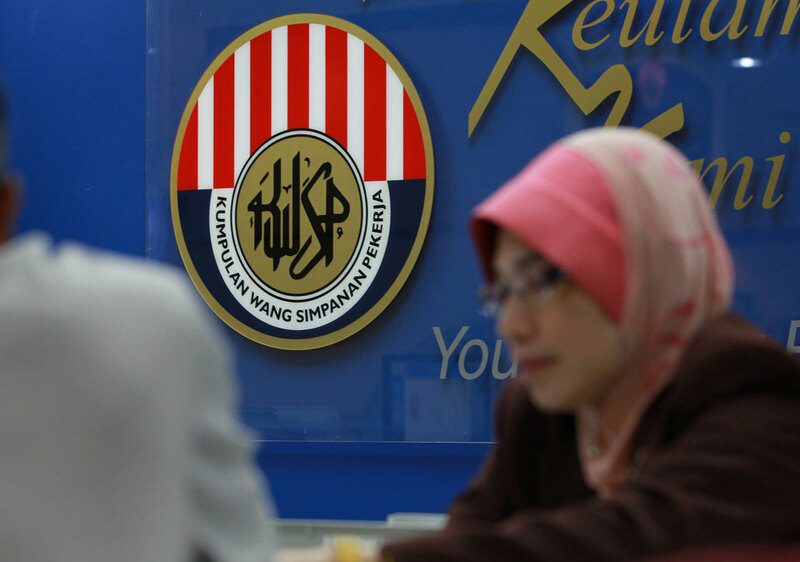 The Employees Provident Fund is a national social security fund for primarily private-sector employees in Malaysia. 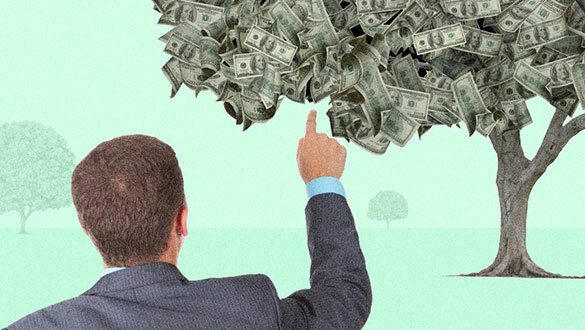 Established in 1991, the fund is now among the biggest retirement systems in the world, placing 15th on the 2017 list of the world’s largest pension funds produced by consulting firm Willis Towers Watson and financial publication Pensions & Investments.